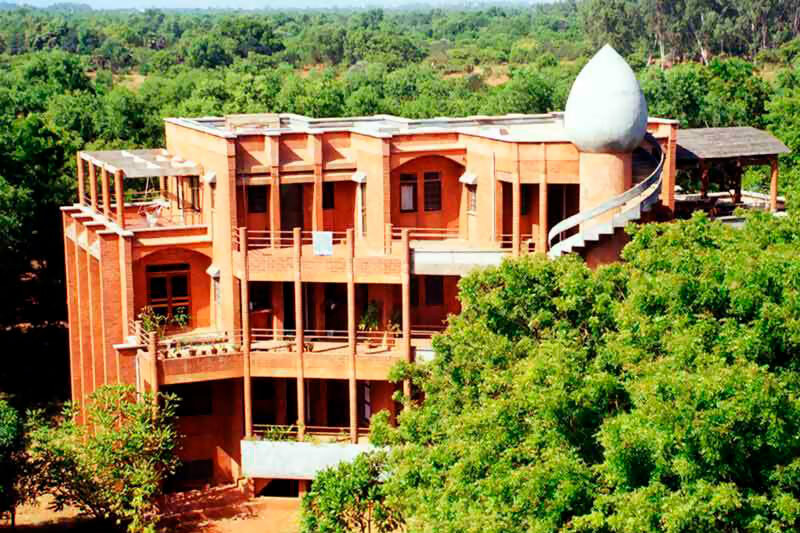 Auroville is one of the world’s great centers of environmental education with projects in 14 Indian states and outreach to 30 countries spanning the globe. 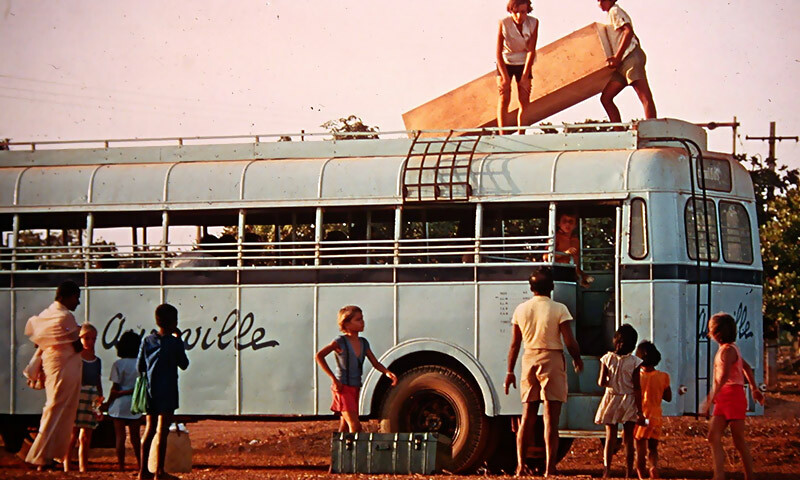 A global project, Auroville’s Charter asks that it be a bridge from past to the future. Its UNESCO designation asks that it be a symbol for humanity, a lived experience that demonstrates what is possible. 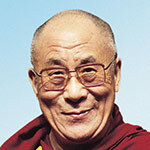 It is not, for the honoring of the past, appreciation for the present, or its symbolic representation that successive Prime Ministers and Presidents of India, major governmental and nongovernmental organizations, and thought leaders, from the Dali Lama on, have offered their support. 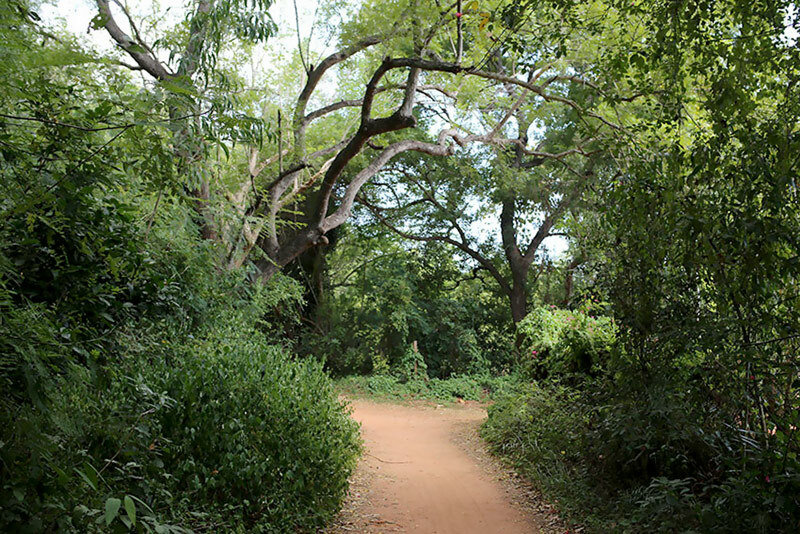 It’s the path Auroville is on, the direction of travel, its gathering momentum, and the possibilities that lay ahead that draws attention and support from the world’s most evolutionary thinkers. 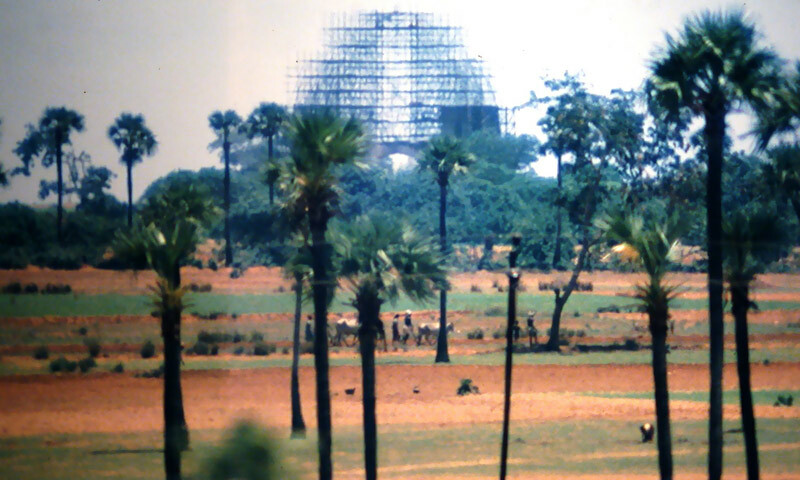 Auroville has in its development reached the point where it has begun the process of changing society around it, neighboring villages, its bioregion, and its state. 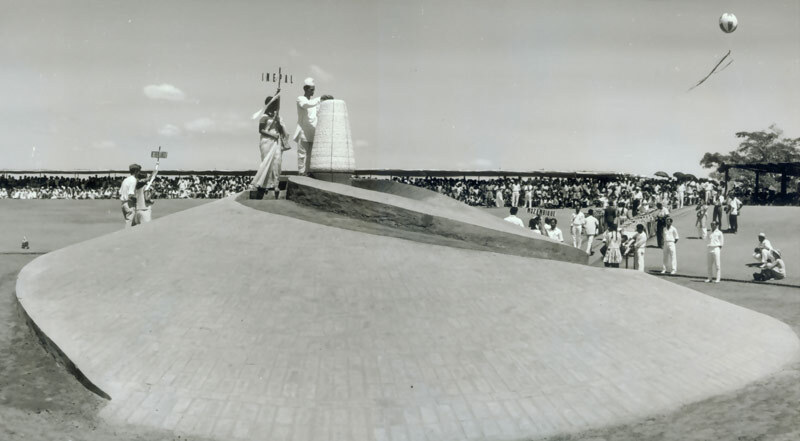 Its influence projects across India while informing communities across the globe. It supports initiatives that facilitate, catalyze, and enhance self-organization for the creation of global sustainable learning societies. 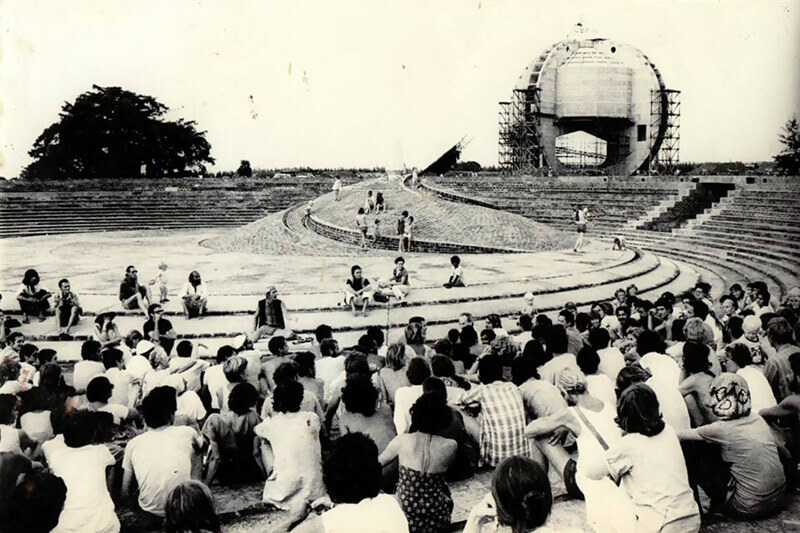 Prominent leaders and thinkers who have encouraged Auroville's development. Global citizens from 53 countries, lifelong learners, systems thinkers and designers, city builders, environmentalists, consummate stewards of the environment, social experimenters and educators, and visionary leaders, filled with hope and a sense of possibility, convinced that individuals and small groups of people can make a difference in the world. 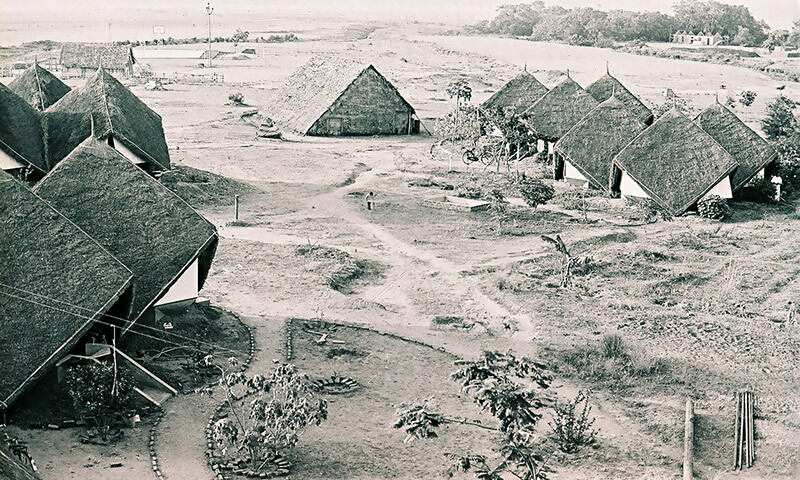 The City of Auroville is the container for a unique culture, a successful 50-year experimentation in applied evolutionary regenerative design. Over 2,700 people have dedicated their lives to do humanity’s most urgent work. More than an example, we are in service to humanity, educating locally, regionally, nationally, and internationally. More than teachers, we are engaged in applied technology projects that reach around the world. 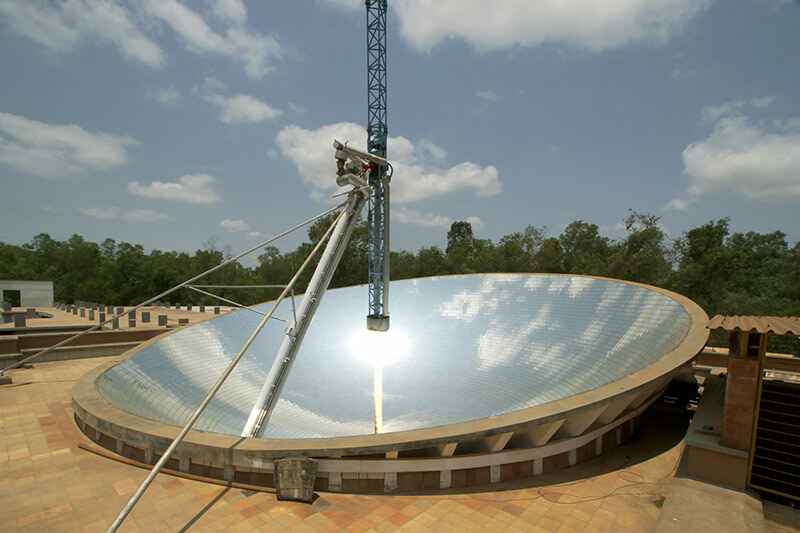 We act to restore, renew or revitalize our own sources of energy and materials, creating sustainable systems that integrate the needs of society with the integrity of nature. Our systems are holistic frameworks that strive to be waste free and the model is applied to many different aspects of human habitation such as urban environments, buildings, economics, industry and social systems. 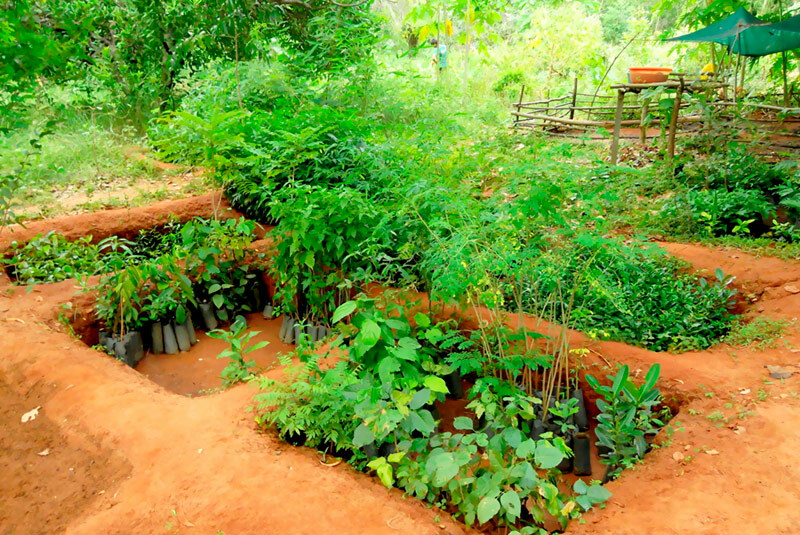 We ameliorate ecological damage, promote sustainable development, and live in partnership with Earth. 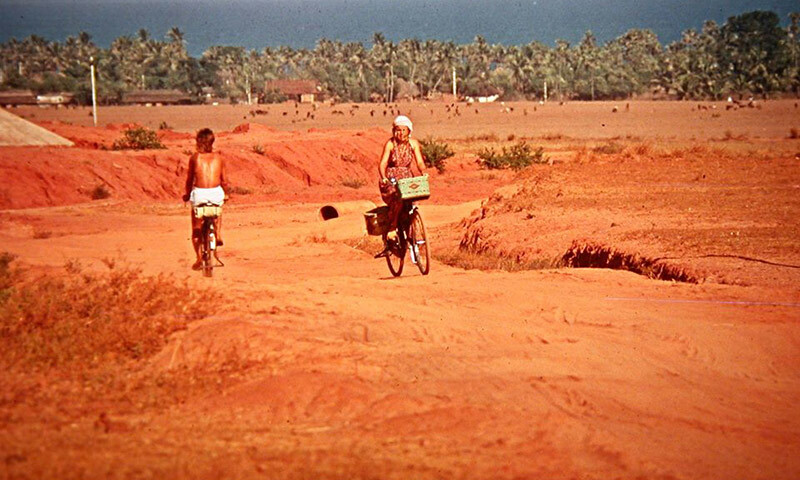 Sustainability is not enough, we need regenerative, evolutionary cultures, of which Auroville has been a leading example worldwide for 50-years. We are an informed, committed culture, consciously adapting to the locality and region. 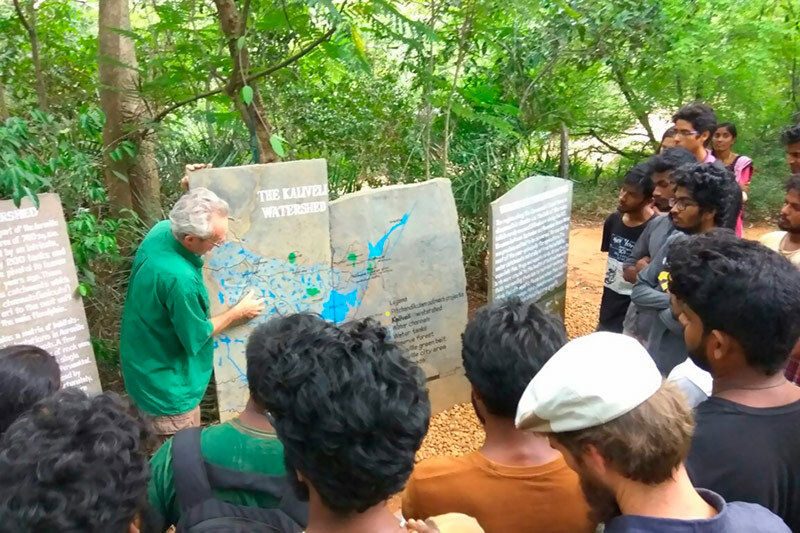 We stand as dedicated stewards of the environment, as educators and evolutionary change agents, outreaching everywhere, exploring together how to live in ways that contribute to transforming humanity’s impact on the earth. 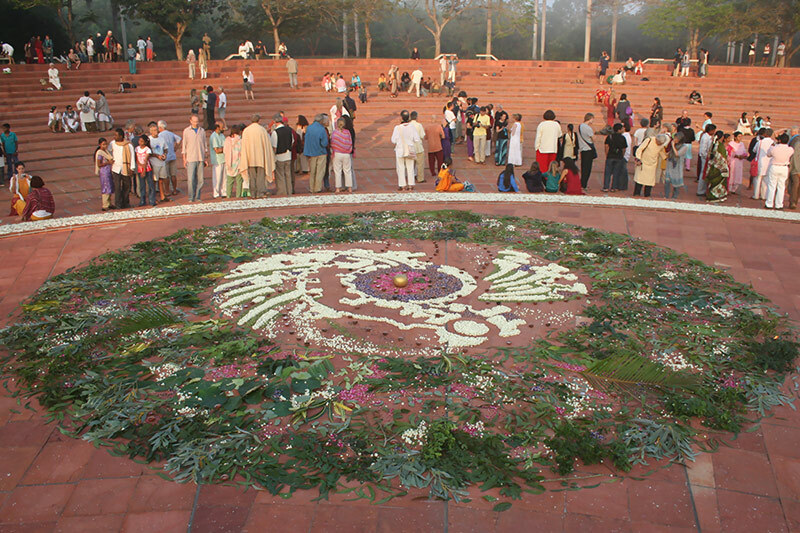 No longer just the idea of human unity and integrative consciousness on which Auroville was founded, Auroville has evolved as an environmental champion. 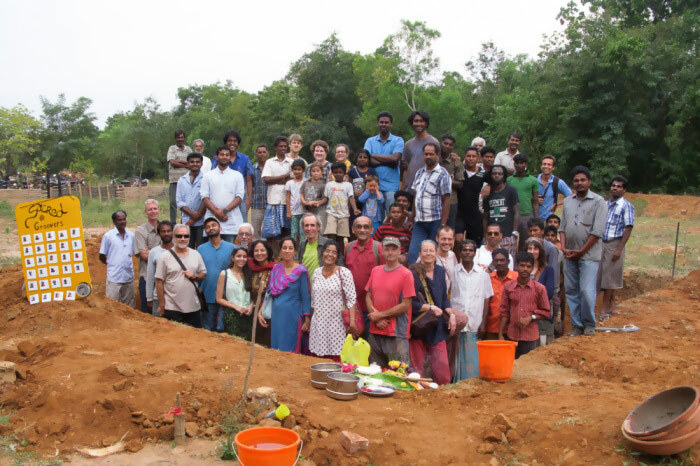 Outreach projects, initiated and/or managed by Auroville, have been engaged in 14 Indian states (including 25 projects in the State of Tamil Nadu and the City of Pondicherry) with projects or outreach to 30 countries. 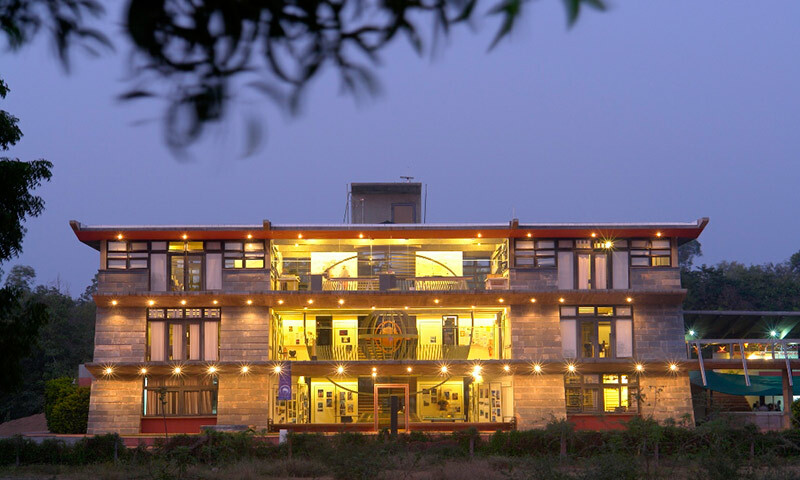 Programs include: educational research; arts & culture; environmental regeneration; organic farming; rural development; integrative health & healing; earth-based architecture; innovative building technologies; integrated urban planning; renewable energy and utility systems; and handicrafts & small-scale industries. 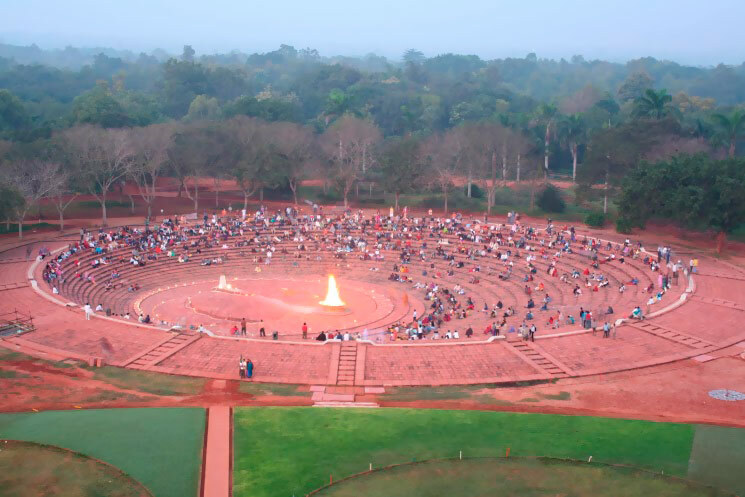 Auroville is a bastion of hope pointing the way to a restored earth and humanity’s future – will you help preserve it? 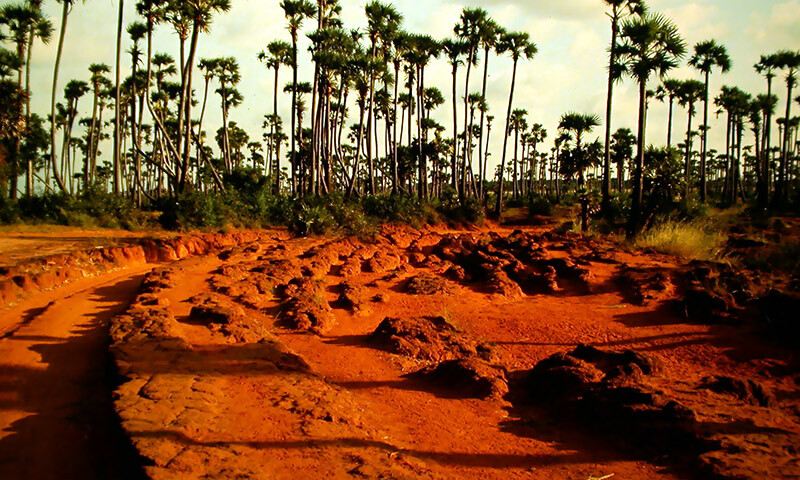 The earth needs its culture, its energy, and applied solutions, and needs them now. Are you one of us – global citizen, environmentalist, evolutionary learner, change agent?